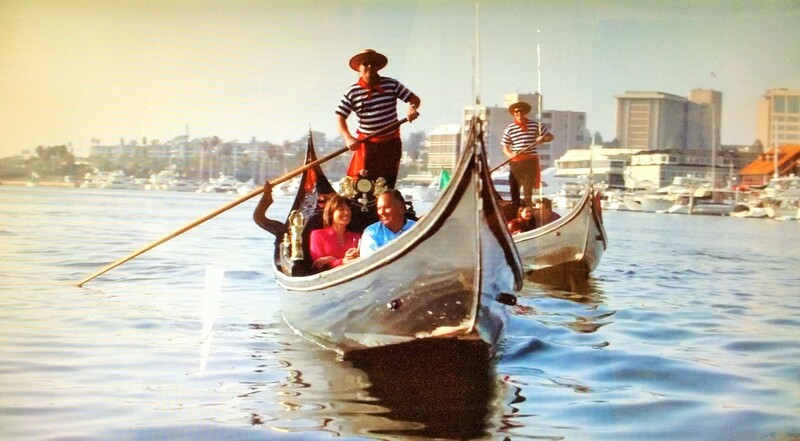 The Gondola Blog: "Business Extra"
on the water and in interview format. My wife looks and sounds amazing (as always). and click on "Hear from a customer" in the lower right hand side. While you're there, think about signing up - it's been a great program for us. Special thanks to our passenger-couples Anthony and Maria, and Don and Lori. The other gondolier was Jakob Easton, who handled the boat like a pro.